Facing an appliance emergency? We offer same-day services! Did your dishwasher spring a leak? Is your refrigerator struggling to keep your food fresh? Are you continually pulling damp cloths out of your dryer? If so, it’s time to call the appliance repair experts at Mr. Appliance® of Bergen County. There are few things that can complicate your daily routine more than an appliance malfunction. This is why you need fast appliance repairs at the first sign of trouble. At Mr. Appliance of Bergen County, our highly trained technicians can service all brands and types of appliances. We specialize in servicing high-end brands like Miele, Wolf, Dacor, BlueStar, Capital and Viking. If you have an appliance emergency on your hands, don’t worry! We also offer same-day services. Whether you are located in Bergen, Rockland, or Passaic County, including Ridgewood and Wayne, NJ, you can come to us for help. Don’t go another day with a broken appliance! Contact our experts at (201) 646-5784 to schedule your service. When you work with the team at Mr. Appliance of Bergen County, we are confident that you’ll become a customer for life. Why? Because customer satisfaction is our number-one priority. Are you ready to find out why so many others have already partnered with Mr. Appliance of Bergen County? 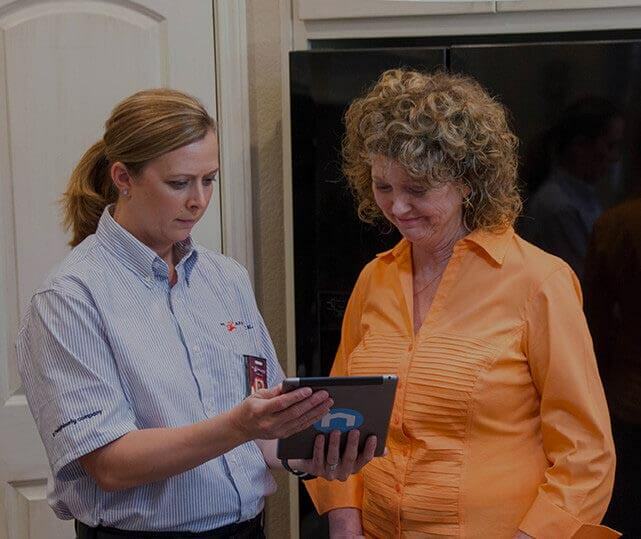 Contact us today at to learn more about our appliance repair services.